Benalec Holdings Berhad was incorporated on 12 July 2005 as a private limited company under the name of Benalec Holdings Sdn Bhd. Subsequently, the Company was converted into a public limited company and assumed its present name on 29 September 2010. On 17 January 2011, Benalec Holdings Berhad (Benalec or The Group) was listed on the Main Board of Bursa Malaysia. Founded by the late Mr. Leaw Eng Chang, Leaw Eng Chang Construction Co. Sdn Bhd. was first incorporated in 1978 as a contracting company specialising in civil engineering works. Subsequently in 1996, it was renamed as Benalec Sdn. Bhd. Benalec was derived from combining the Malay word BENA (which means to build or construct) with LEC which were the initials of Mr. Leaw Eng Chang. Our first foray into the marine construction industry was in 1993 when Benalec was awarded two coastal protection work projects by Jabatan Pengairan dan Saliran, which includes the restoration of the damaged bund at Sungai Belukang, Bagan Datoh, Perak. 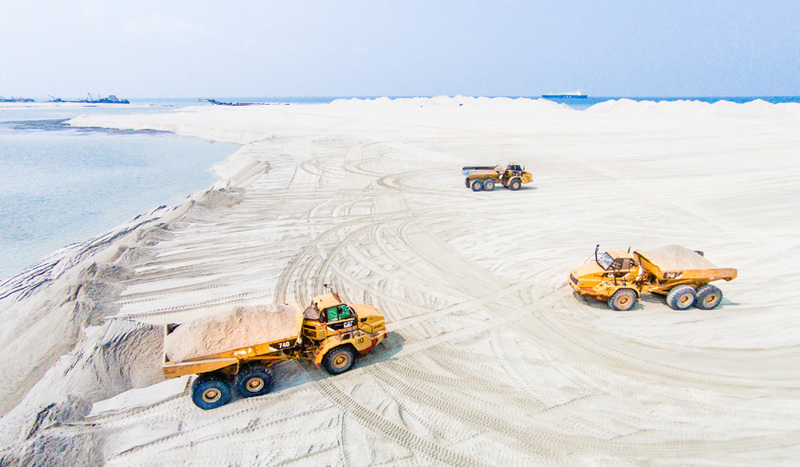 Despite being widely recognised as one of the most difficult coastal protection works in Malaysia, Benalec earned high commendation for the successful completion of the project ahead of schedule and under extreme circumstances. This has become the foundation of Benalec's strong belief today that every adversity could be turned into opportunity. The core values which we proudly embrace in Benalec are Innovation, Proactivity and Perseverance; these attributes, which form the foundation of our unique business model, are the source of inspiration driving us on our incessant quest to create value from all areas within the space we have chosen to operate in. 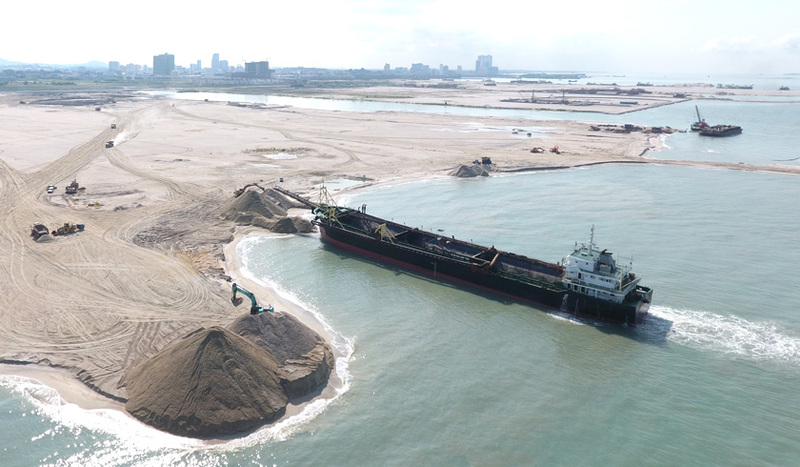 Apart from our portfolio of securing land reclamation contracts from third parties, Benalec has been successfully undertaking its own projects, including land reclamation in Melaka, Port Kelang and Johor since 2003. 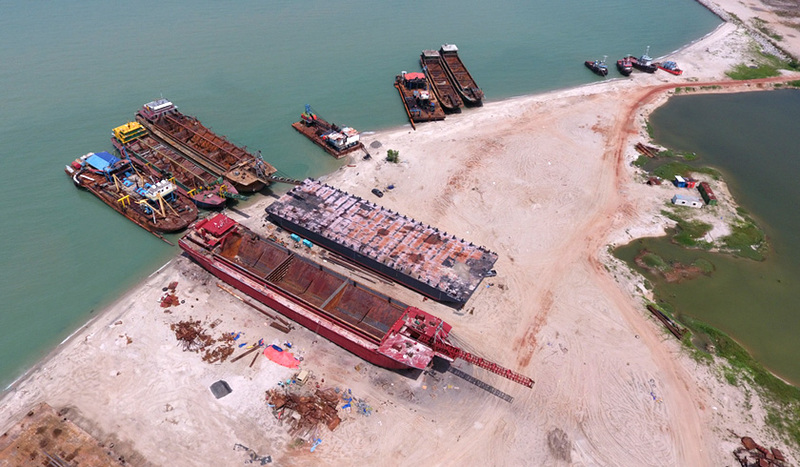 Benalec has in a short span of time emerged as one of Malaysia's top-notch homegrown integrated marine construction solution providers and proven its capability in undertaking high end reclamation projects locally as well as regionally. It is a class "A" Civil and Marine Engineering Contractor registered with Sijil Perolehan Kerja Kerajaan (SPKK) and Construction Industry Development Board Malaysia (CIDB) and is an ISO 9001:2008 certified company. Benalec has also further expanded its operations into Singapore with the setting up of Benalec Sdn Bhd Singapore Branch, which has also achieved ISO 9001:2008 and OHSAS 18001:2007 accreditation and is registered with the Building and Construction Authority (BCA) Singapore under CW02-B1 and under SY01-L6. 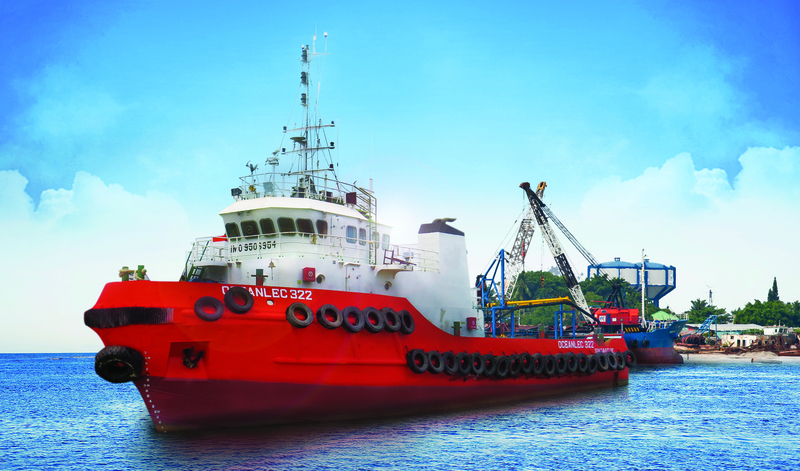 Equipped with professional expertise and experience in marine and civil engineering works, coupled with its own wide range of marine equipment and marine vessels now at its disposal, Benalec Group has extended its capacity and capability to become a provider of an integrated, one-stop centre for marine construction services, competent in delivering top-grade quality services to its customers. Construction of marine structures such as bridges, jetties, ports and other offshore and ancillary structures. We own and operate a large and diversified fleet of vessels to cater to a wide range of requirements from many industries, including oil and gas, offshore construction, timber, building material, general cargo (coal affreightment) and livestock. 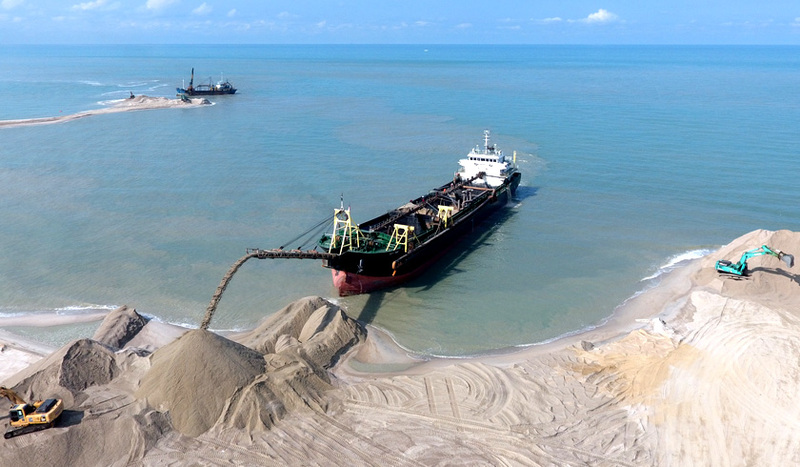 Our fleet includes: sand carriers, cutter suction dredgers, clamshell dredgers, sand pump ships, hopper barges, piling barges, crane barges, work barges, tugboats, anchor handling tugs, flattop barges and multicast. We operate our own shipyard with facilities to build offshore support vessels and carry out in-house ship repair, maintenance, fabrication and refurbishment for our own fleet of vessels. We custom-build and carry out repair works for various types of vessels. We also undertake infrastructure, earthworks, road and drainage as part of our design-and-build turnkey capabilities catering to specific requirements of our customers. 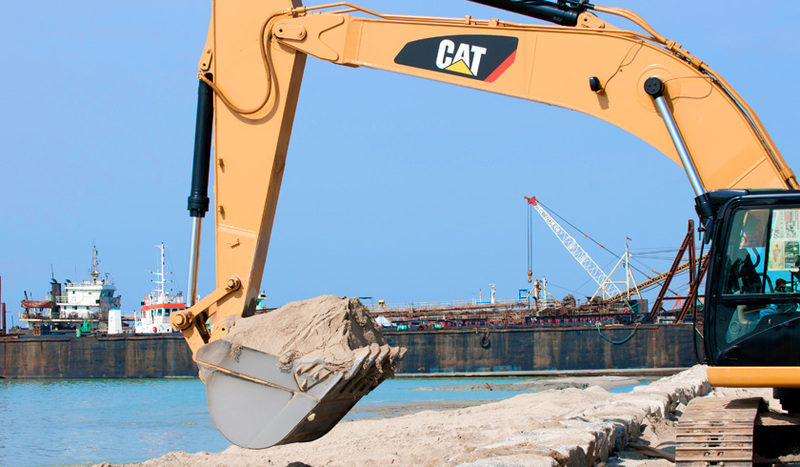 This facilitates further development on the reclaimed land by our customers from all industries including residential, commercial and industrial, and can help to enhance the value of topside projects.